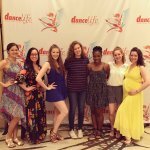 Atlanta Dance Central’s 2019 Summer Programs! 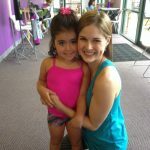 Atlanta Dance Central offers a variety of summer camps for beginner to advanced students ages 2.5 – 18. 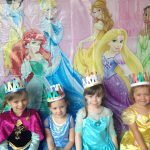 Kinder Summer Camps for ages 2.5 – 5. 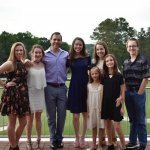 Youth Summer Camps for ages 6 – 10. 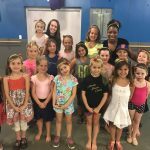 Technique Weeks for Dancers ages 7 & up!